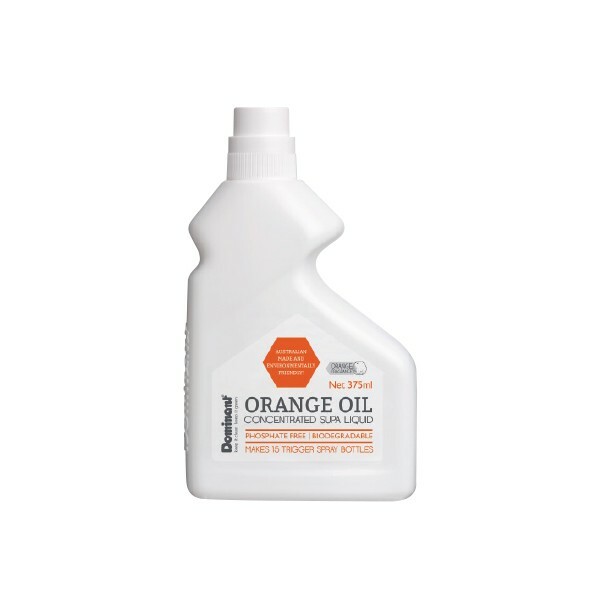 Based on natural orange oil, this spray & wipe cleaner is fantastic for hard surfaces all over the home. 375ml makes 15 x 500ml trigger bottles. 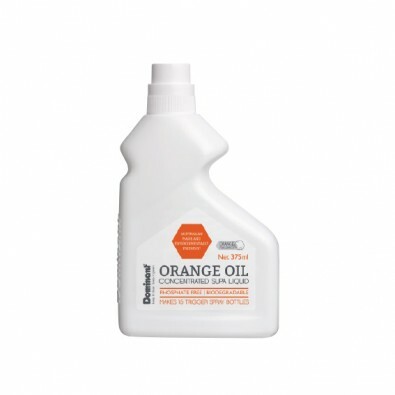 I love the orange oil and use it for most cleaning in my place.